Closeness to Three Sisters, food in local village, walks on the cliff edge. Open fire place., Cite cottage feel. Parking. The property was absolutely perfect. The hosts thought of everything. 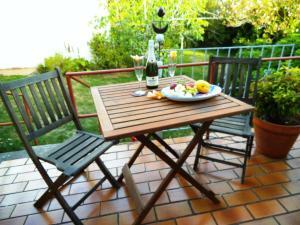 It was close to all attractions and provided a wonderful place to come back to and reconnect with family-- barbequing on the gorgeous deck, having a family dinner in the beautiful dining room, or enjoying the television and large selection of DVDS. Not to mention, the Jacuzzi tub was very welcome after hiking around the Blue Mountains. Would highly recommend and would stay there again. It was fantastic. We didn't expect we got the whole house. We felt like at our home there. 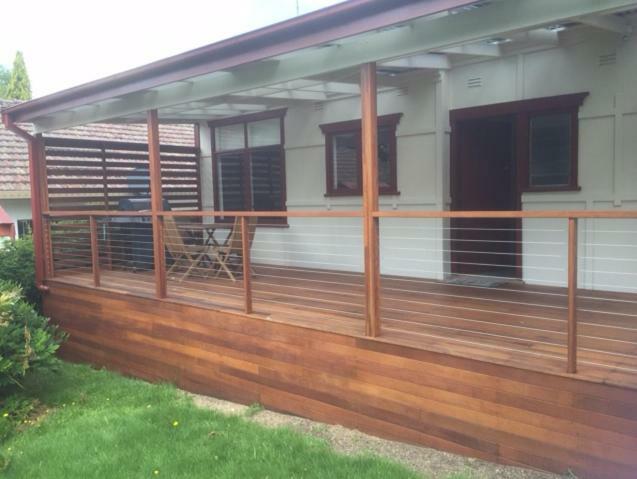 The house was nice and the location was in walking distance to Echo Point. Clean, great location. Great amenities enough space for two couples and one single bed. Good off street parking a nice fire which we needed. Kitchen facilities more than enough. Spacious property, charming retro furnishings. Close to Echo Point and trails. The bed was very comfortable and location was great. Lock in a great price for 3 Sisters Blue Mountains Cottage – rated 8.5 by recent guests! 3 Sisters Blue Mountains Cottage This rating is a reflection of how the property compares to the industry standard when it comes to price, facilities and services available. It's based on a self-evaluation by the property. Use this rating to help choose your stay! One of our best sellers in Katoomba! 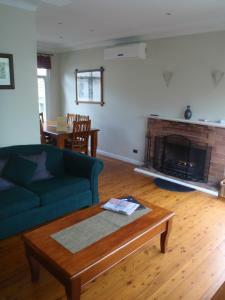 3 Sisters Blue Mountains Cottage is perfectly located, only 2 minutes’ walk from the popular Three Sisters. Guests enjoy private accommodations with BBQ facilities, a warming fireplace and a terrace with a secluded garden. 3 Sisters Cottage is 3 minutes’ walk from The Giant Stairway, which leads guests into the deep valley below. The popular Scenic World is 5 minutes’ drive away. 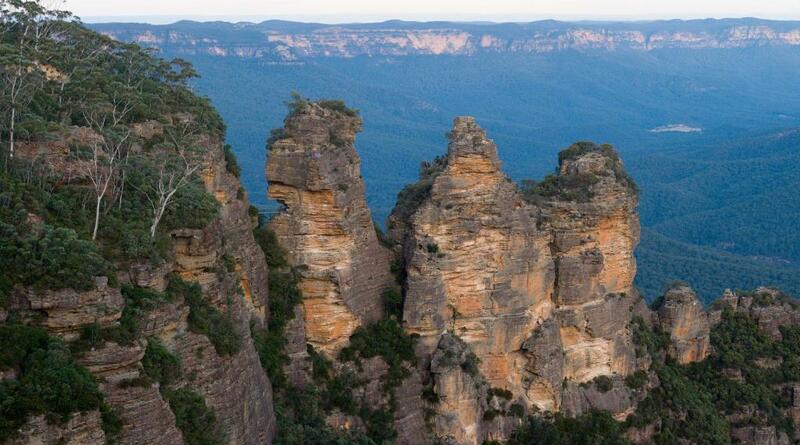 Katoomba Train Station, restaurants and cafes are less than 10 minutes’ drive. 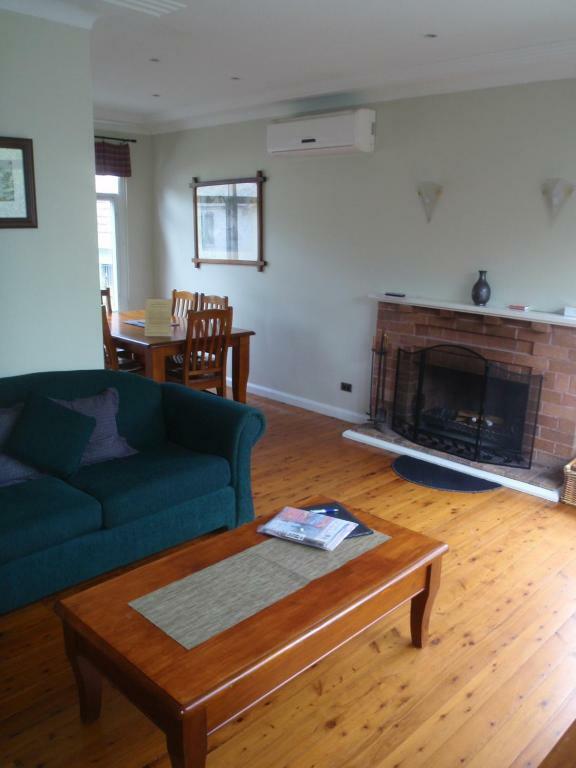 The cozy cottage features a lounge area with a flat-screen TV, CD and DVD player. It has a fully equipped kitchen and a bathroom with a spa bath, the perfect way to relax after a day of sightseeing. 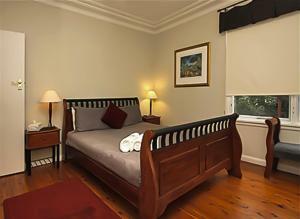 This is our guests' favorite part of Katoomba, according to independent reviews. 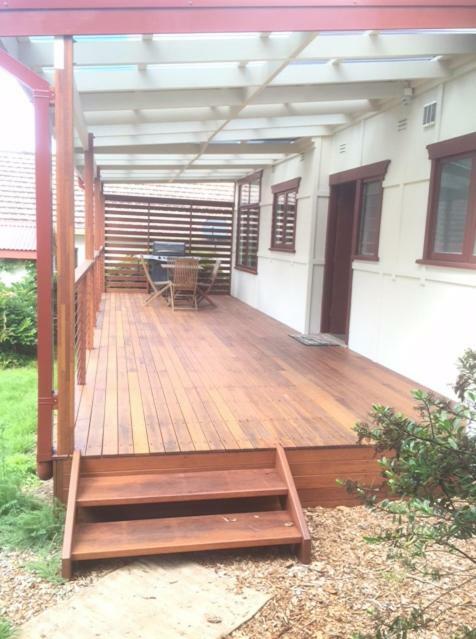 This property also has one of the top-rated locations in Katoomba! Guests are happier about it compared to other properties in the area. 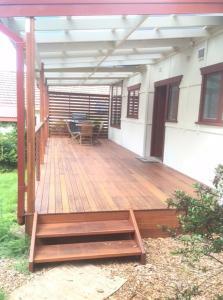 뀐 Located in the top-rated area in Katoomba, this property has an excellent location score of 9.7! When would you like to stay at 3 Sisters Blue Mountains Cottage? 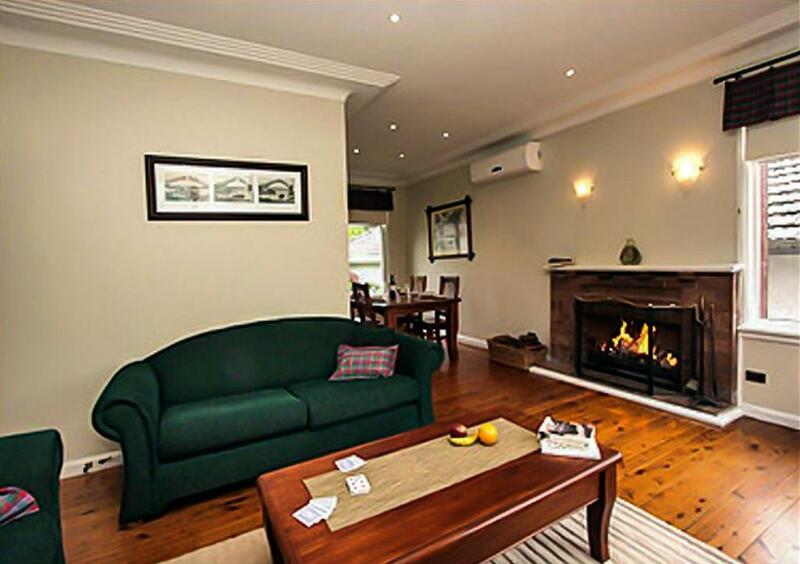 Boasting BBQ facilities, a warming fireplace and park views, this cozy cottage features a lounge area with a flat-screen TV, CD and DVD player. 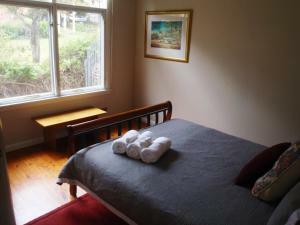 It has a fully equipped kitchen and a bathroom with a relaxing spa bath. House Rules 3 Sisters Blue Mountains Cottage takes special requests – add in the next step! 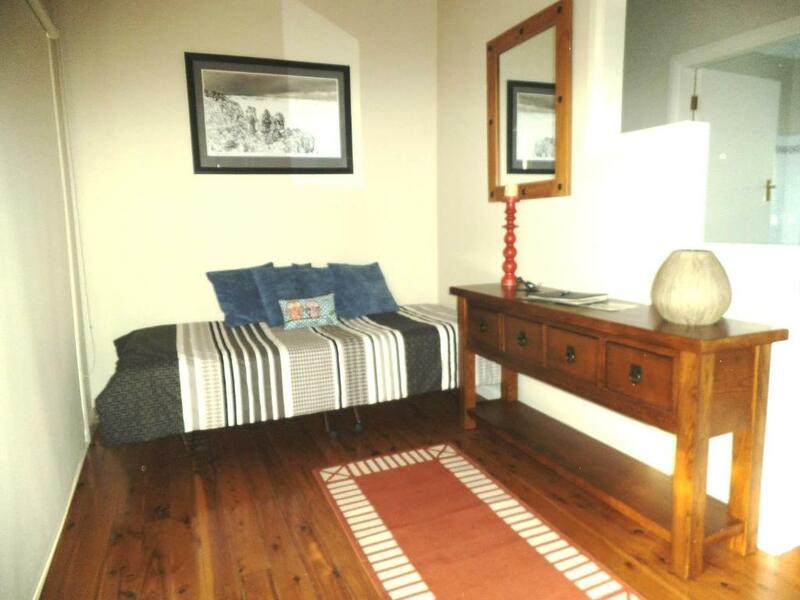 All children from 2 to 12 year are charged AUD 10 per person per night when using existing beds. 3 Sisters Blue Mountains Cottage accepts these cards and reserves the right to temporarily hold an amount prior to arrival. Previous guests hadn't cleaned kitchen crockery, glasses, pans and utensils very well. Nothing to do with the owners of the property though. The shower rose needs replacing. Excellent location. Comfy beds. Nice fireplace. Non of the plugs were working. The host could not be reached. I tried to call four times including the alternative number. I left a message and still have received no response. We stayed here only for one night. Globes need replacing in dining room and lounge rooms. Some kitchens utensils and fry pans need replacing. Shower needs exit mould and water is coming under the shower recess into the bathroom. No need for key to woodshed as the door is broken off as is the right hand side gate. Shower head needs attention. Hopefully these things are of interest to owners if they don't go to house often. Really windy when we were there. No kindling to start the fire but we managed:). Shower head only on pulse not on stream. The shower does not work but the bath was great. In the absence of mobile phone signal, interent and wifi would be an improvement. This is especially so for international visitors where time differences may make use of open networks in cafes etc impractical. Also, Tv choice was very limited. Dishes needed re-washing!